A good night’s sleep doesn’t have to be expensive! 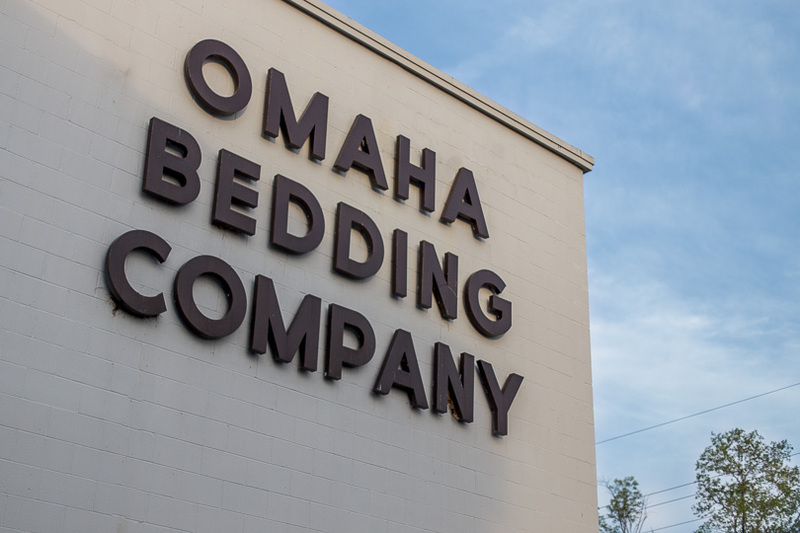 Since 1895, Omaha Bedding Company has produced quality, American-made mattresses at budget-friendly prices. 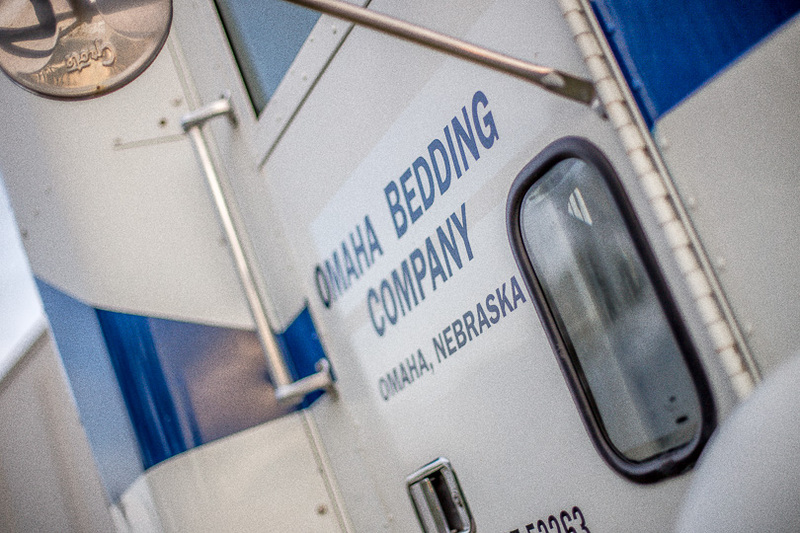 We are a small, family-owned company that prides itself on crafting value-oriented sleep materials with the comfort and support you’d expect from bedding with much higher price tags. Shop smart, Sleep well!